Offering a bar, a restaurant and a rooftop entertainment area boasting spectacular city and harbor views, Elephant Backpacker is located opposite Sydney’s Domain Park. All rooms offer secure lockers, reading lights and included bed linen. Set in an 1894 building, Elephant Backpacker Hostel features a 24/7 reception, a modern communal kitchen and a dining area. There are weekly events presented including movie nights, trivia competitions and local bar tours. The bar offers an outdoor patio and serves a selection of beer and wine. The Elephant Café is open daily for breakfast, lunch and dinner. Accommodation options include private rooms and dormitories. All rooms offer a fan and reading lights. Shared bathroom facilities are located on each floor. The building offers secure card access. 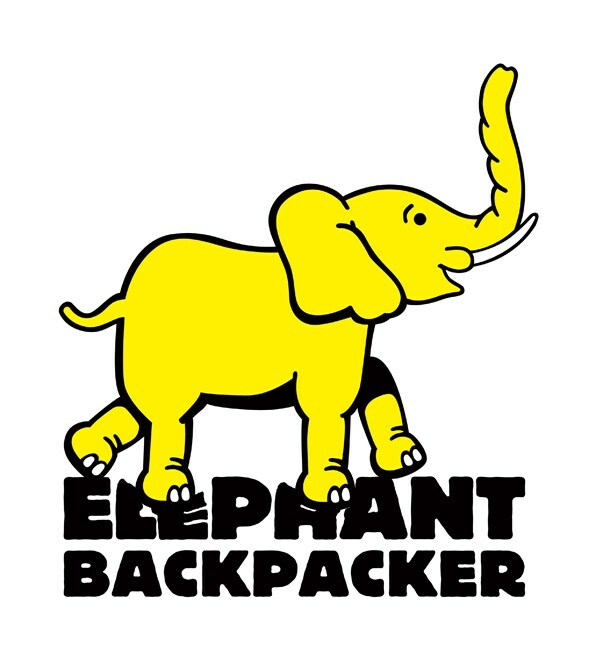 Woolloomooloo Elephant Backpackers is just 10 minutes’ walk from Hyde Park and 15 minutes’ from shopping at Pitt Street Mall. It is 10 minutes’ bus ride from Sydney Opera House or 15 minutes’ bus ride from Bondi Beach.